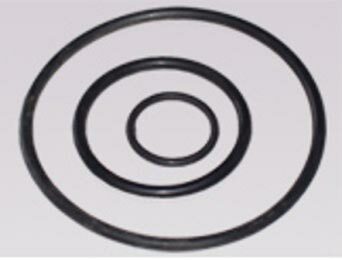 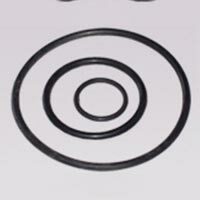 We manufacture and supply a wide range of O Rings in the standard and nonstandard sizes. 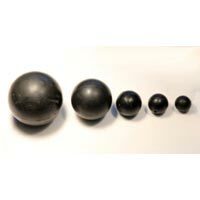 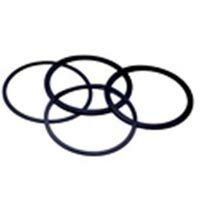 Our O Rings are available in natural as well as special materials like EPDM rubber, Silicone rubber, Viton rubber, Nitrile rubber in different hardness. 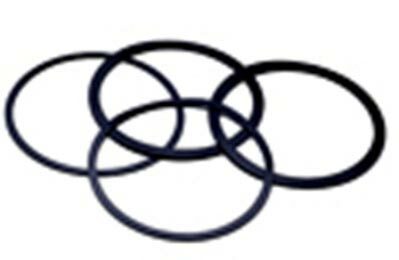 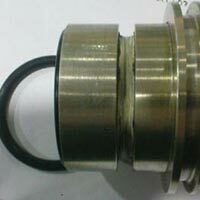 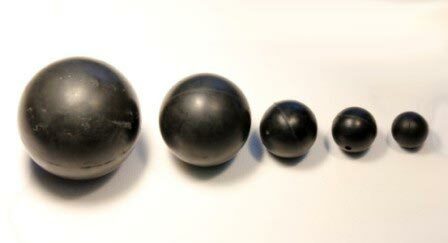 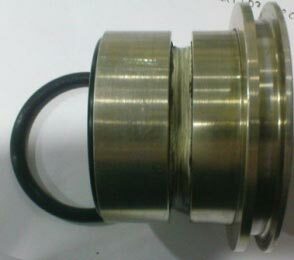 O Rings are defined by their inside diameter and cross section.